James C. “Bud” Church was elected as a County Commissioner in 2002 and is currently serving his fifth term in office. He served the County Commissioners as vice president in 2009 and as president from 2010 to 2014. He is a past chairman (2008) of the Tri-County Council (TCC) for the Lower Eastern Shore of Maryland. He has also served as the Commissioners representative on the Maryland Association of Counties (MACO) Legislative, Initiatives, and Tax Sub Committees. Commissioner Church is the broker owner of Coldwell Banker Bud Church Realty, Inc. in Ocean City. 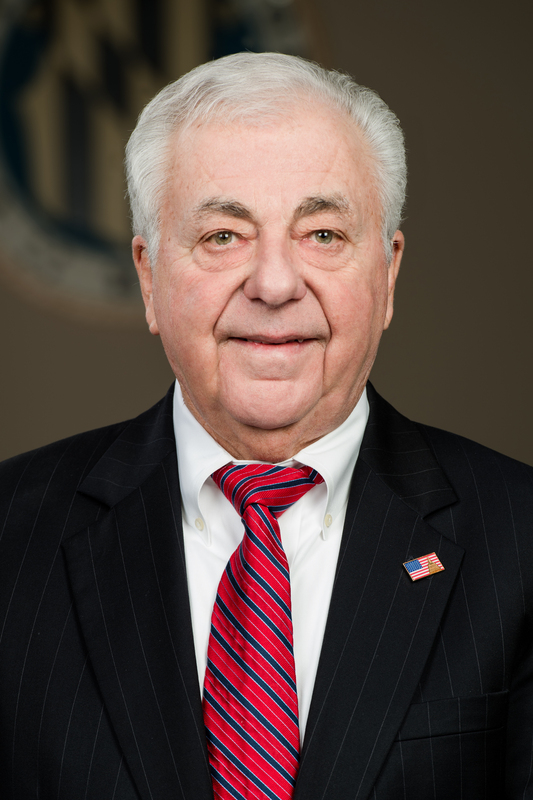 Prior to becoming a County Commissioner, he served as a Worcester County Board of Education member for 10 years, serving eight years as president. Commissioner Church is serving on the Atlantic General Hospital Board Foundation Board of Directors, and he is co-chair of Government Affairs. He has also served as president of the Maryland Association of Realtors, being honored as State Realtor of the Year. He is also past president of the Ocean City Convention and Visitors Bureau and Ocean City Recreation and Parks. Commissioner Church was honored with the 2010 Realtors Lifetime Achievement Award. He and his wife, Allyson (and furbaby Stella), reside in West Ocean City. Although they enjoy traveling and other hobbies, their five grandchildren, all residing in Worcester County, are their greatest treasures.